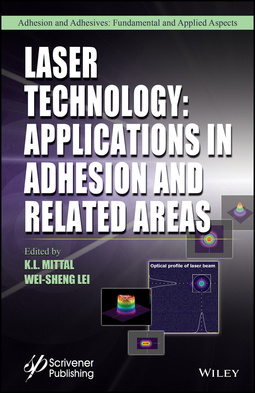 The acronym Laser is derived from Light Amplification by Stimulated Emission of Radiation. 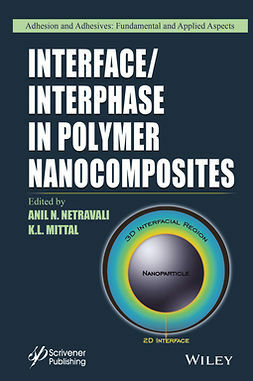 With the advent of the ruby laser in 1960, there has been tremendous research activity in developing novel, more versatile and more efficient laser sources or devices, as lasers applications are ubiquitous. 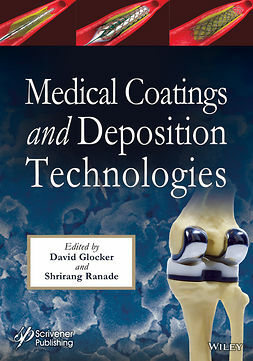 Today, lasers are used in many areas of human endeavor and are routinely employed in a host of diverse fields: various branches of engineering, microelectronics, biomedical, medicine, dentistry, surgery, surface modification, to name just a few. 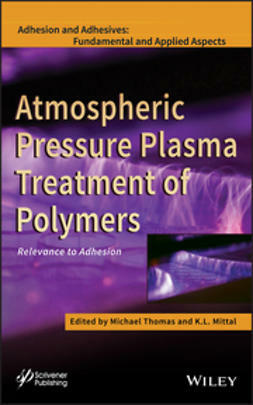 •Topographical modification of polymers and metals by laser ablation to create superhydrophobic surfaces. 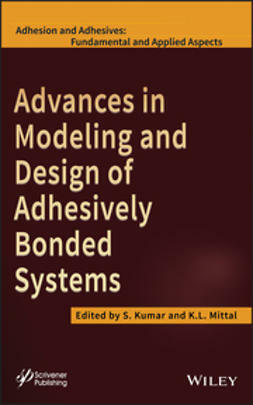 •Laser surface modification to enhance adhesion. 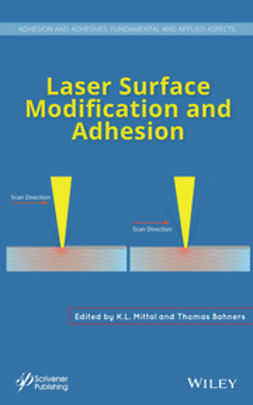 •Laser surface modification in dentistry. 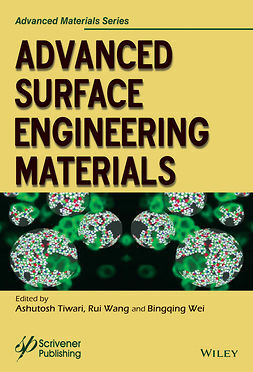 •Laser based adhesion testing technique to measure thin film-substrate interface toughness. 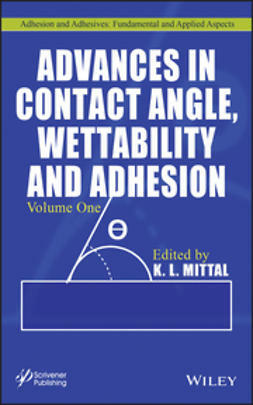 •Laser surface removal of hard thin ceramic coatings. 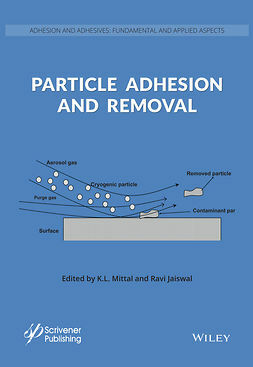 •Laser removal of particles from surfaces. 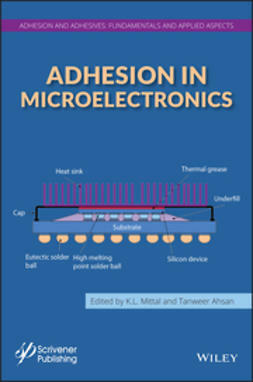 •Laser induced thin film debonding for micro-device fabrication applications.